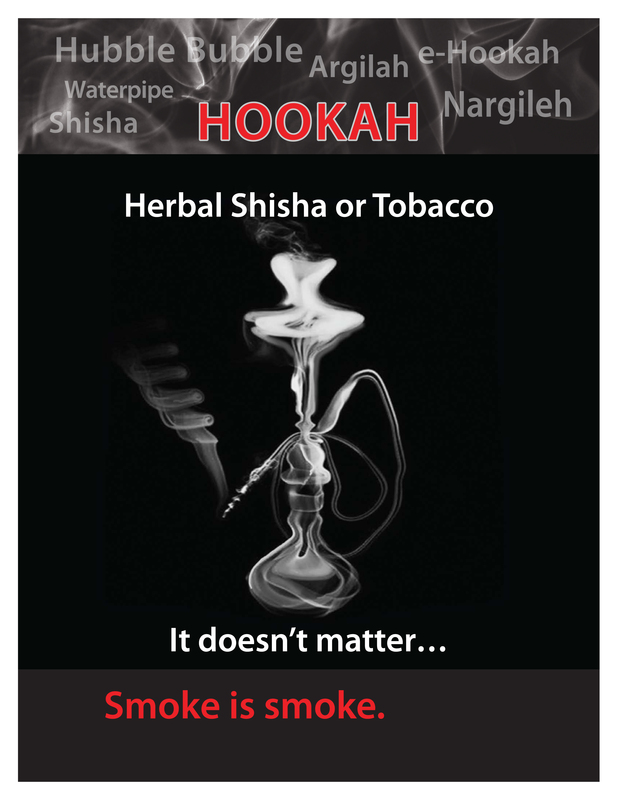 Cannabis, Tobacco or a Hookah, it doesn't matter...ALL smoke is harmful. 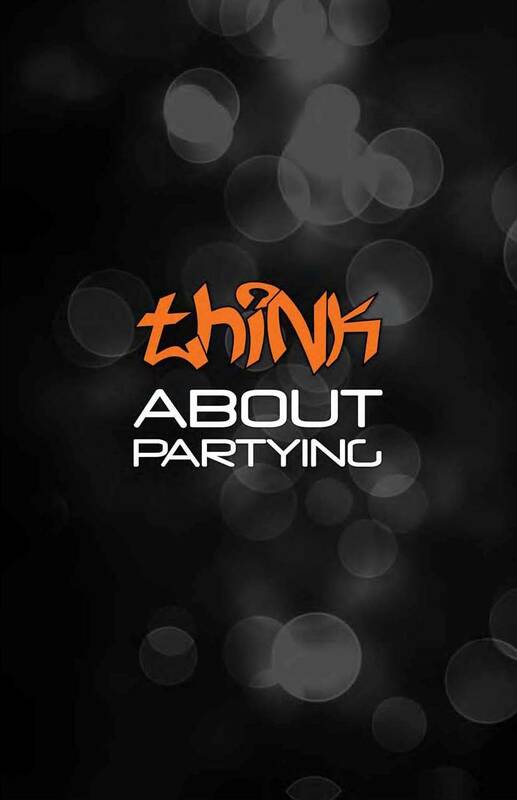 Parents Beware: You may be LIABLE when it comes to hosting a party for your kids! Learn how to talk with your teen about cannabis - Drug Free Kids Canada Cannabis Talk Kit. Keeping the lines of communication open can make a big difference in preventing your teen's drug use. 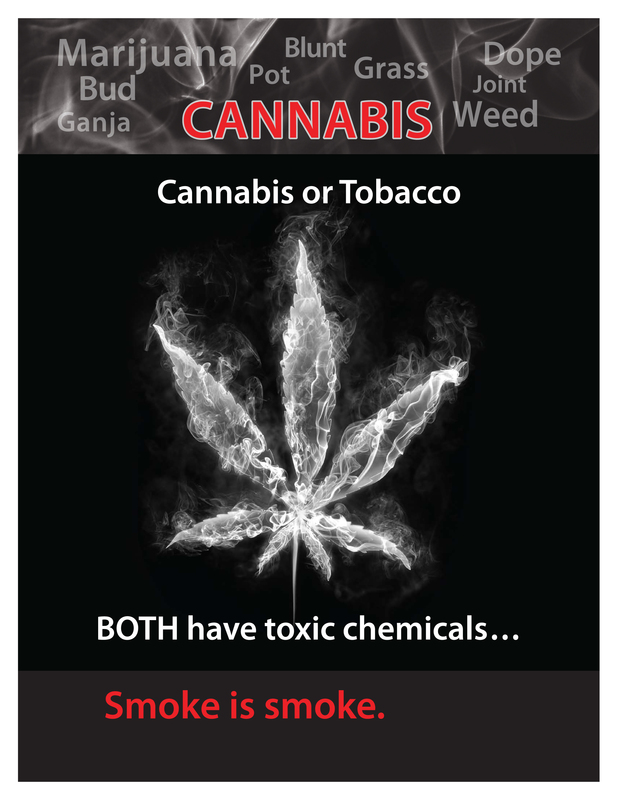 Read Drug Free Kids Canada's Cannabis Talk Kit to help start the conversation now. Drug Free Kids Canada's latest campaign, “The Call That Comes After,” aims to drive home the dangers of high driving and being a passenger in a car with a driver who has used cannabis to parents and teens. 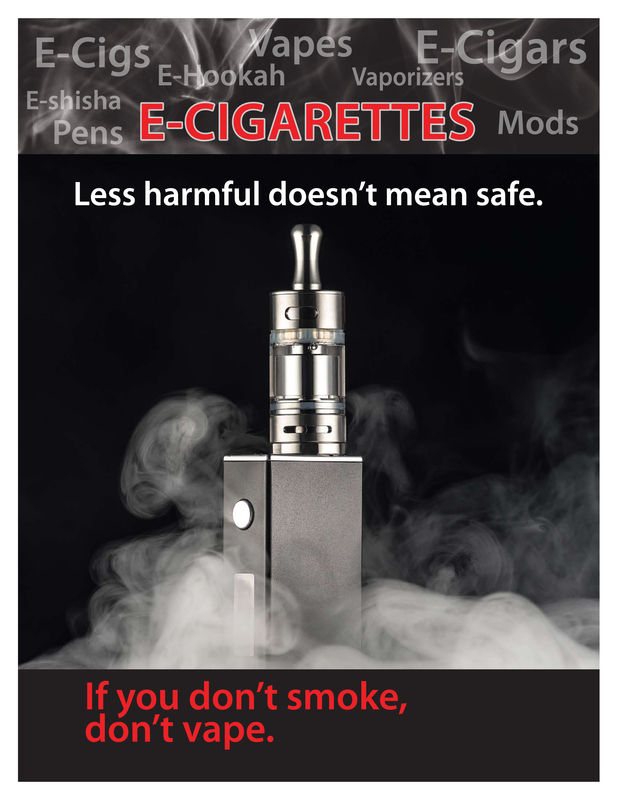 Drug Free Kids Canada has developed a modern tool of communications allowing parents an easy way to begin an important conversation with their kids about the dangers of driving high - even when it's not easy. 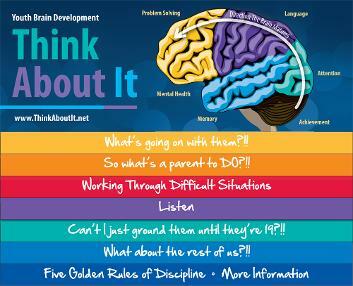 We urge parents to try it out. Driving under the influence of alcohol or drugs, or a combination of the two is very dangerous. The use of any psychoactive (mind-altering) drug makes it highly unsafe to drive a car and is illegal—just like driving after drinking alcohol. High driving puts at risk not only the driver but also passengers and others who share the road. 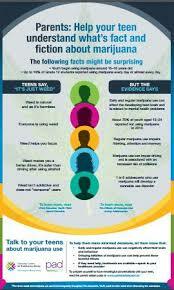 Read and Print CCSA's infographic "Parents: Help your teen understand what’s fact and fiction about marijuana"
What's going on with them?!! So what's a parent to DO?!! Can't I just ground them until they're 19?!! What about the rest of us?!! 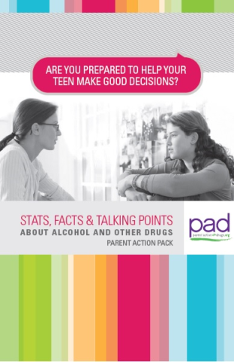 "Are You Prepared to Help Your Teen Make Good Decisions? Stats, Facts and Talking Points About Alcohol and Other Drugs"
When most people think about taking a substance they only consider what the substance is. You also need to consider where you will be when you're taking it, who you will be with, what kind of mood you're in and more. 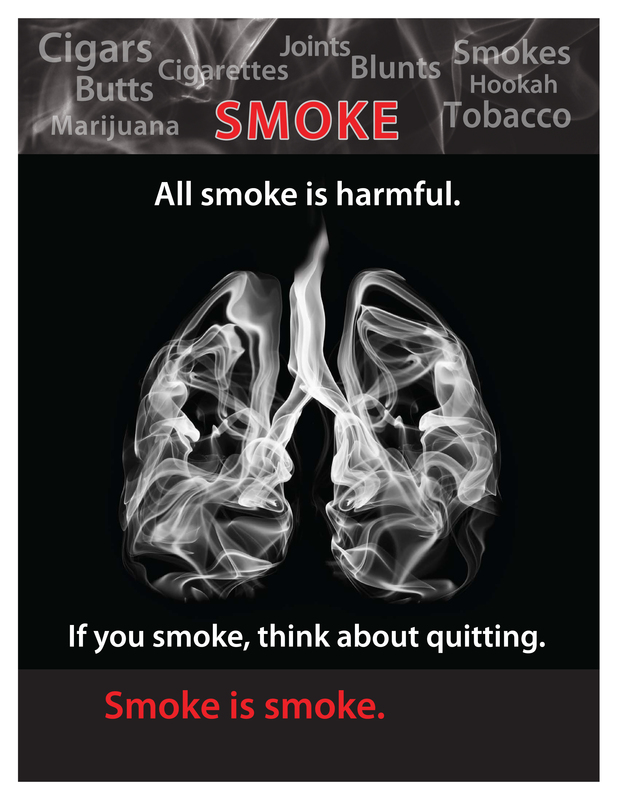 This tool is about making decisions about drug use and is not intended to be medical advice. Read and Print the “Families Rule!” pamphlet (PDF 46KB) to help start the conversation with your kids about alcohol and other drugs. 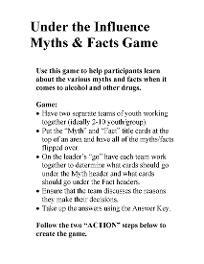 Read and Print the "Under the Influence - Myths and Facts" game to help participants learn about the various myths and facts when it comes to alcohol and other drugs. MADD Canada's school assembly programs bring high-energy drug and alcohol impaired driving awareness and risk reduction messaging to the world of education. The programs are designed to communicate directly with young people on their level and in their language and encourage them to take a closer look at their values and perceptions.